“Play will change your life. Hello there! Coach Dave here with you. I am happy to welcome you. then you are in the right place at the right time! In one year you can become a great coach with paying clients. 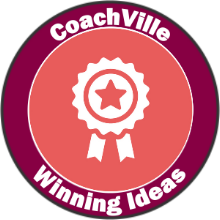 OR you can become a goto Coach Approach Leader. 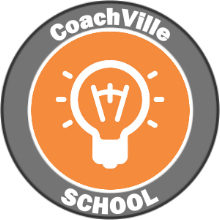 Check out TEAM CoachVille our global community for coaches. 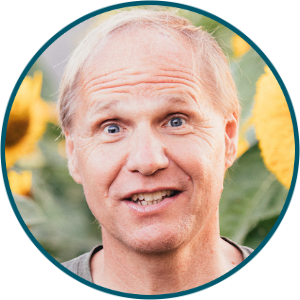 You will enjoy the rich history of Life Coaching from our resource archive including the genius of Thomas Leonard – the founding father of Life Coaching. Check out the REAL Coaching Audio Series Here! 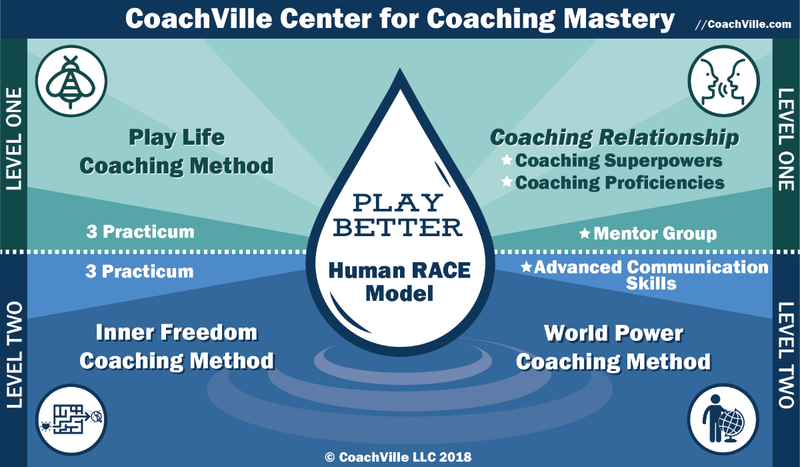 ICF Accredited, Super Effective AND Really Fun... the triple play of coach training! 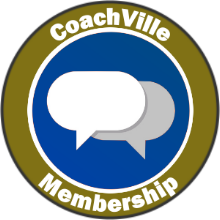 Join over 37,000 colleagues with a CoachVille FREE membership. 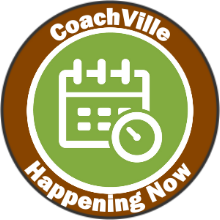 Details here OR Join CoachVille! 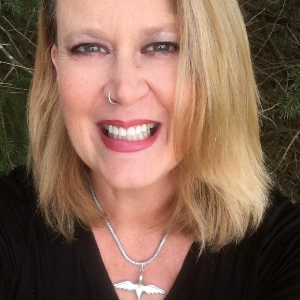 Registration ends May 6th, 2019. Call now, class size limited to 30. Top 10 Reasons to learn how to Coach. 5 things. Simple. Clear. Compelling. Profound. 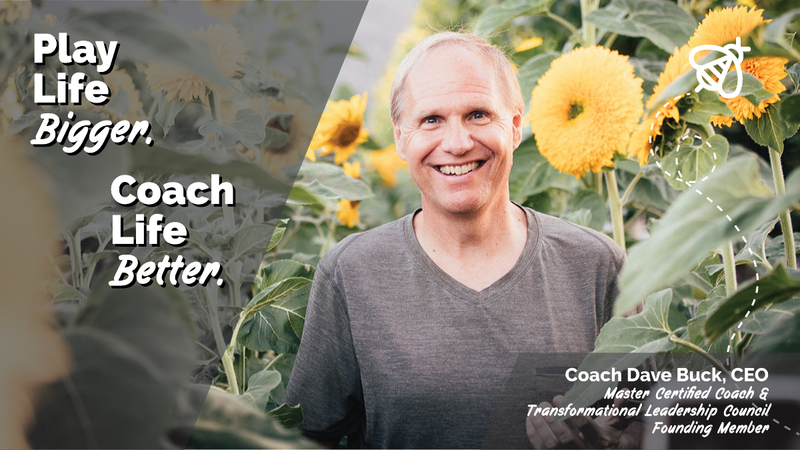 Great coaching will transform our world!